October was a great month at FPC of Jennings! We saw many great services and moves of God! Bro. Sam Stegall did an outstanding job of preaching our revival and God filled people with the Holy Ghost and many lives were touched! We are looking forward with anticipation to what God is going to do in the month of November ! Lots of exciting things are on the agenda! You can view upcoming events on our calendar on the website and by checking our Facebook page. 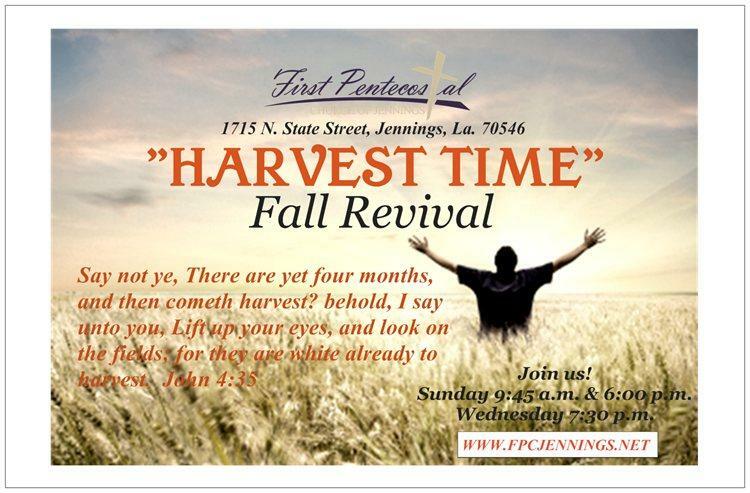 It is Harvest Time Fall Revival at FPC and you are invited to attend! 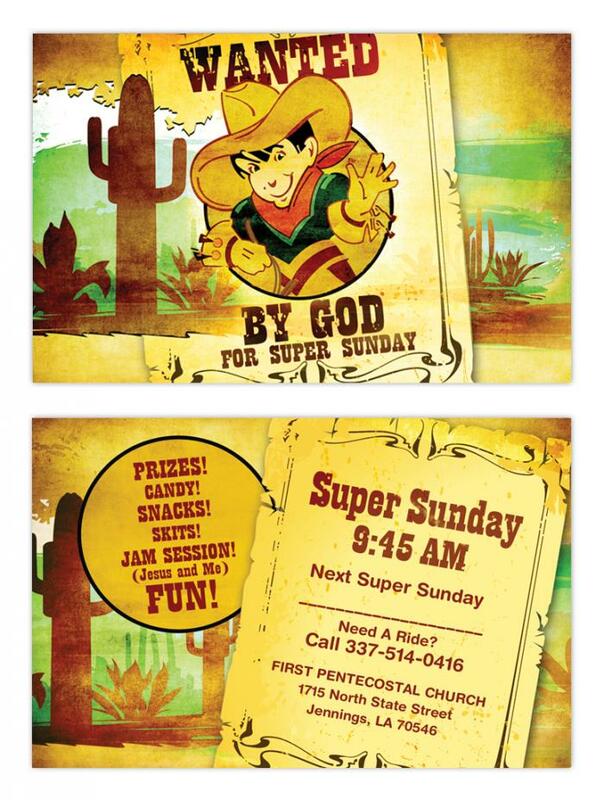 Two special services we would like you to be aware of and would love to have you attend is our Super Sunday on November 11th and our Friends and Family Day on November 18th. The Super Sunday will be a special day for our children and includes prizes, puppets, candy, skits, snacks, and JAM (Jesus And Me) sessions! If you need a ride call 337-514-0416. Our Friends and Family day is a special day for all Friends and Family of FPC! We will have singing, preaching by Bro. Keith Smith, and food and fellowship following the service! Both of these service start at 9:45 a.m. There will be no evening service on the 18th. God bless you in the coming months, and be Thankful this Thanksgiving month for God's many blessings! It is a big blessing to see what God is doing in Kakamega especially in the church building project. I know pastor Aston though I am a Tanzanian I acknowledge his efforts to see the work of God in Kenya grows.